It is always nice when a game company announces a launch date and sticks to it, unlike some games we know. Madfinger Games, the studio behind the popular Dead Trigger series, said that October 23 was the day that we could expect to get back to killing zombies and they were not lying. 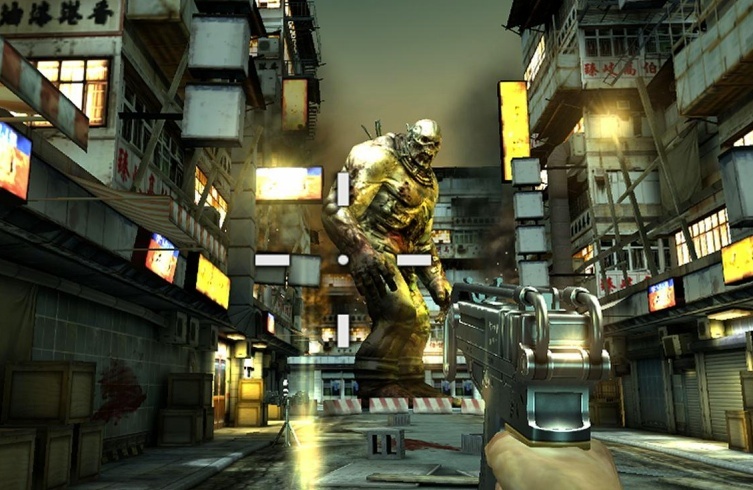 Dead Trigger 2 is about to launch on Android fairly soon. Taking to their Twitter account a while ago, they announced that DT2 was now available for download in the Apple Store. Android is “in the coming hours” according to their tweet, so stay tuned. We will keep you updated through this post as soon as we hear it goes live. Start stockpiling your ammo now!